Denver United Lacrosse is a youth lacrosse organization serving Northwest and Central Denver. Our goal is to be a part of your kids first lacrosse experience by introducing the sport of lacrosse to every elementary student in the neighborhoods we operate in, and providing a place for players to continue their passion for the sport through learn to play, teams, clinics, camps, and advanced training. At Denver United Lacrosse, we offer a playing environment that encourages fun, community, creativity, hustle, and respect. 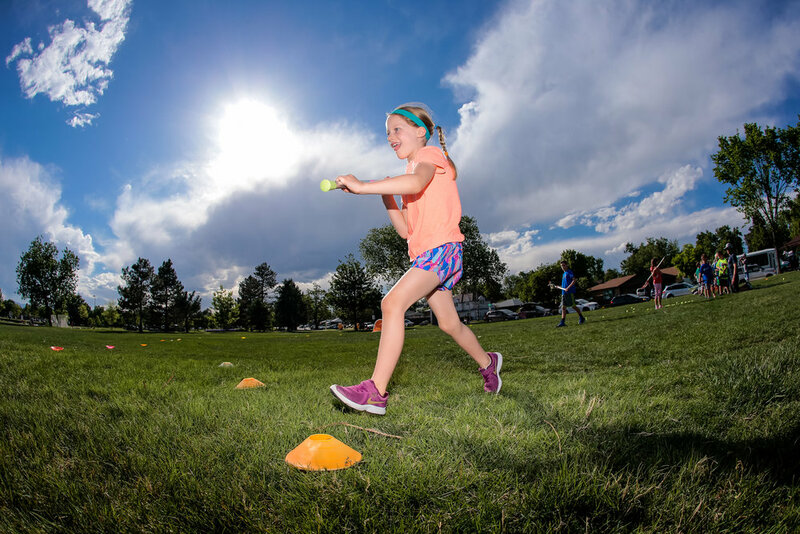 Since Denver United Lacrosse opened its doors in 2015, we’ve introduced the sport to over 5,000 students through our Gym Clinic Program and have over 100 full-time particpants in our program. The program is run and operated by Colorado Native, Dillon Roy, who is a retired professional lacrosse player and lives in the Highlands.